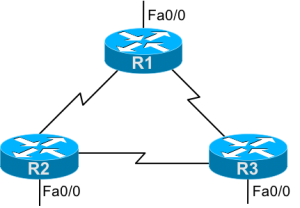 Before buying your first Cisco lab gear, it can be helpful to think about the topologies of gear you would use when practicing for the exam. Then, you can let the topologies drive the number of routers and switches you need to buy or borrow. 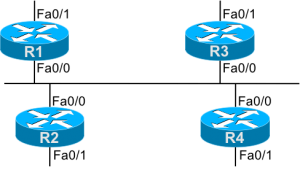 This page examines several alternative topologies that can be useful for CCNA preparation. 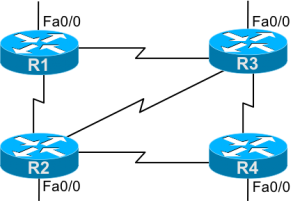 Some of the sample topologies shown here focus on routers, and some focus on switches. The topologies can of course be combined, but for the sake of discussion, the topologies listed on this page keep either a router or switch focus. Also, all topologies assume at that you have one PC that can be connected via Ethernet and to the device consoles for testing and configuration.